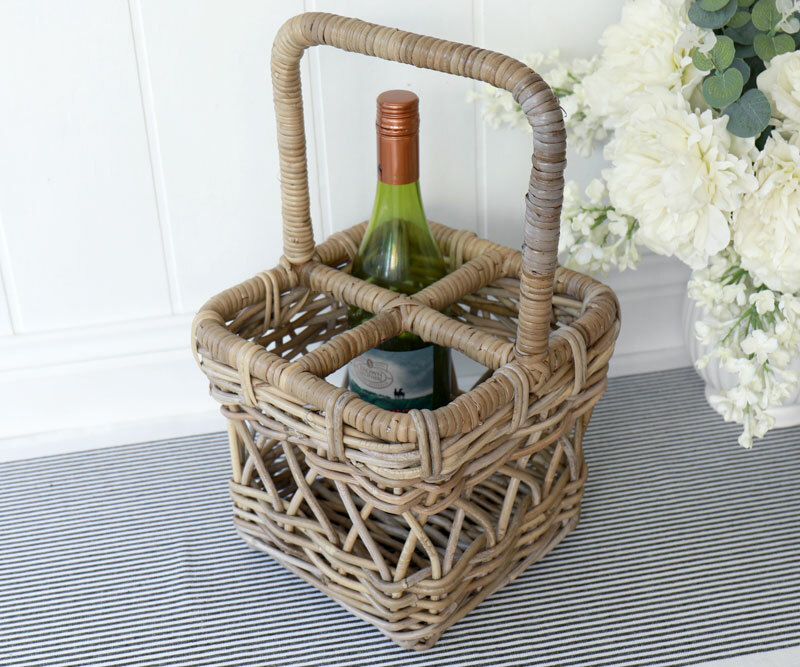 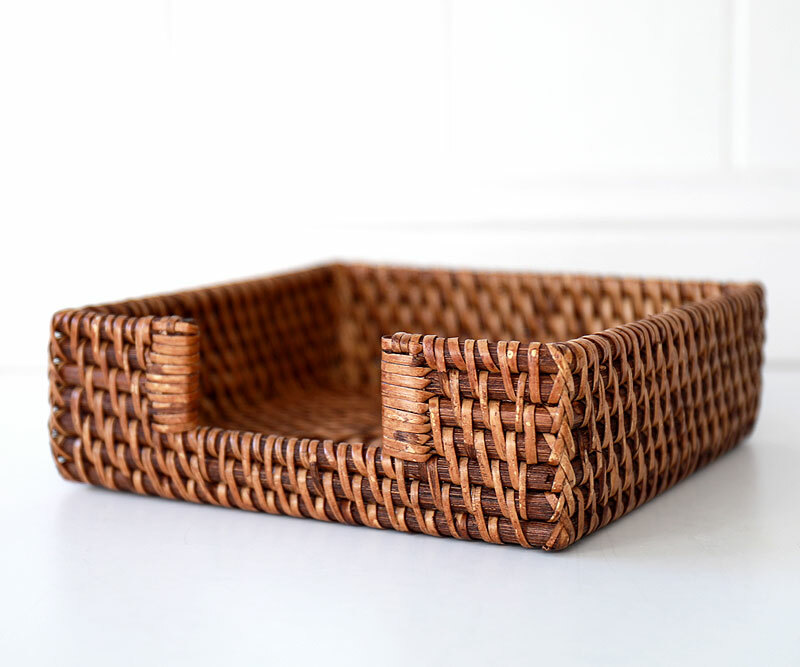 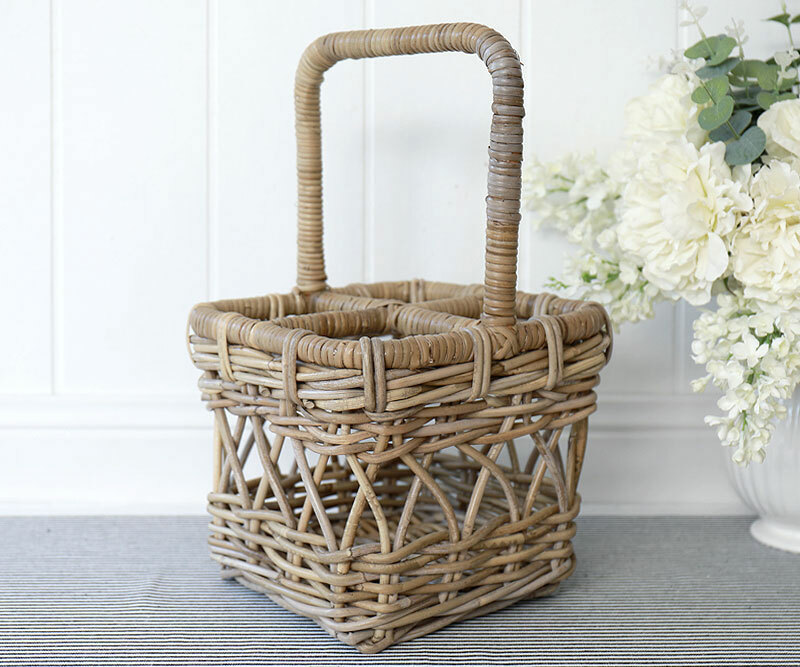 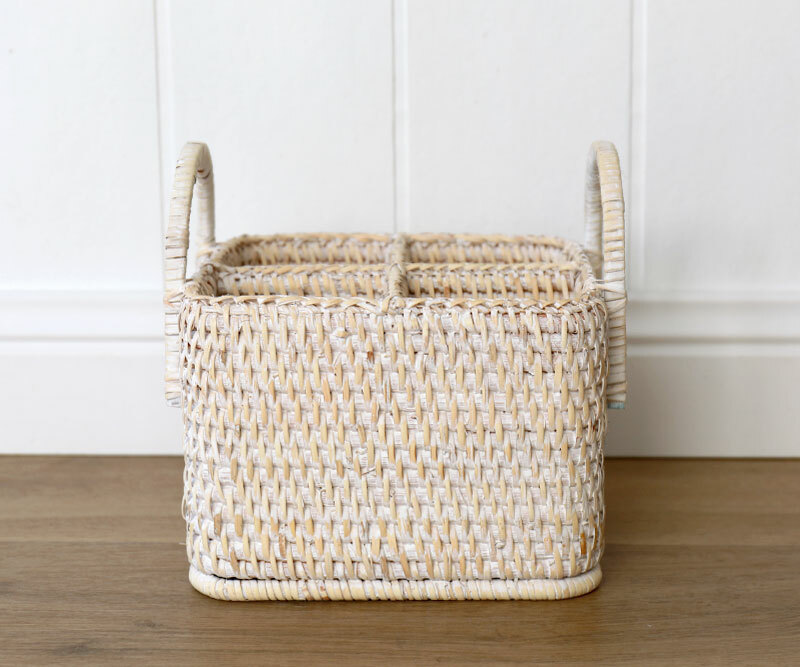 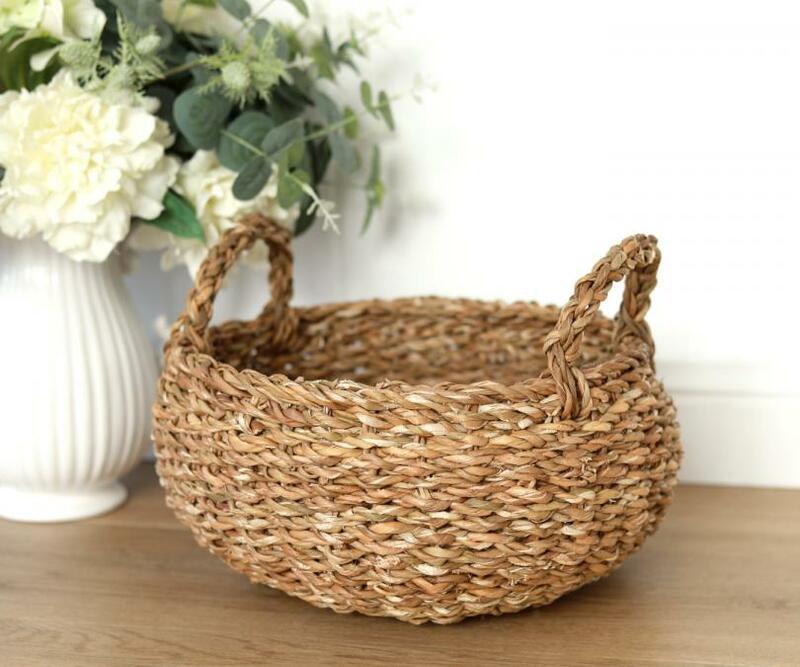 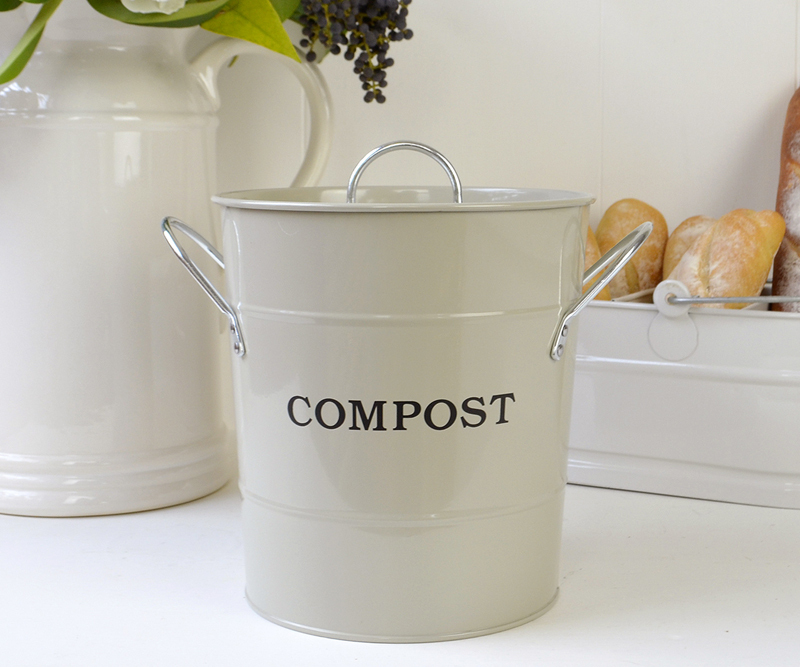 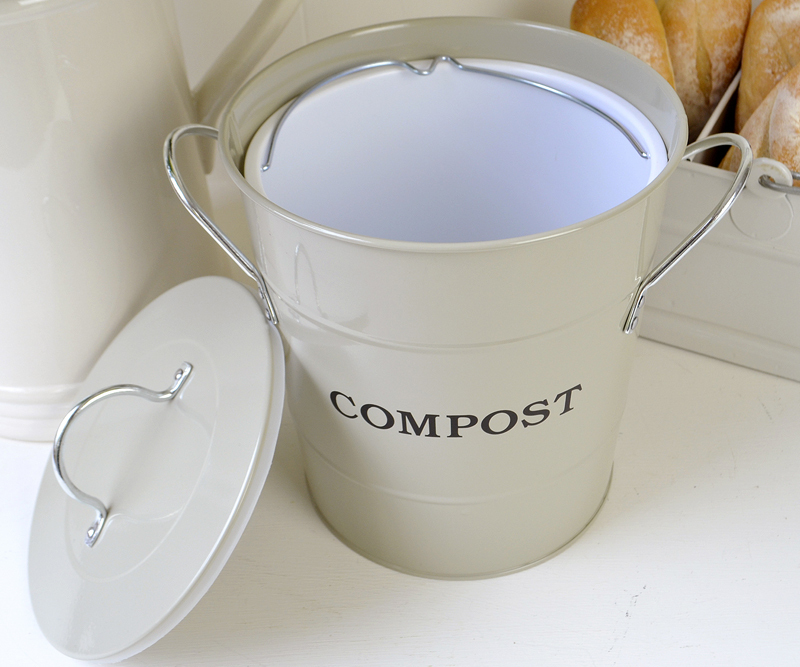 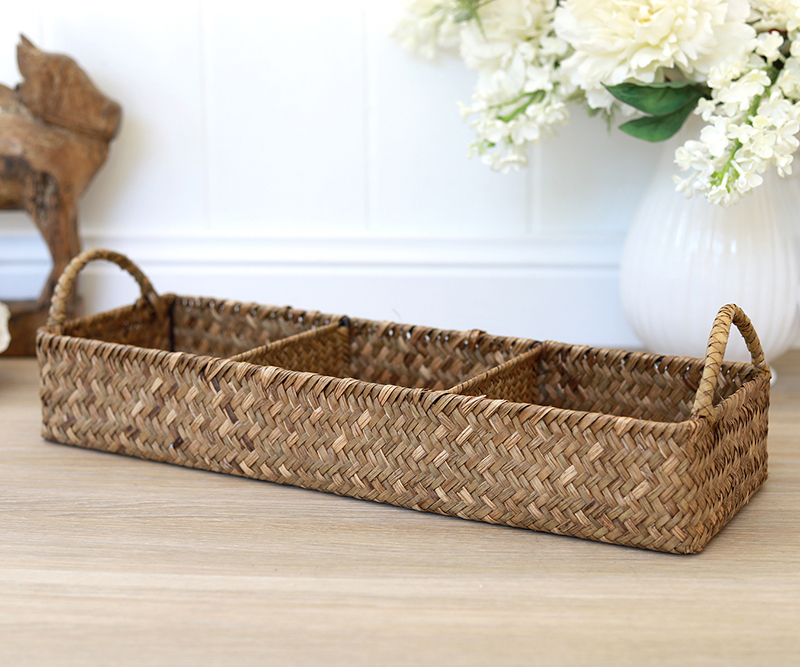 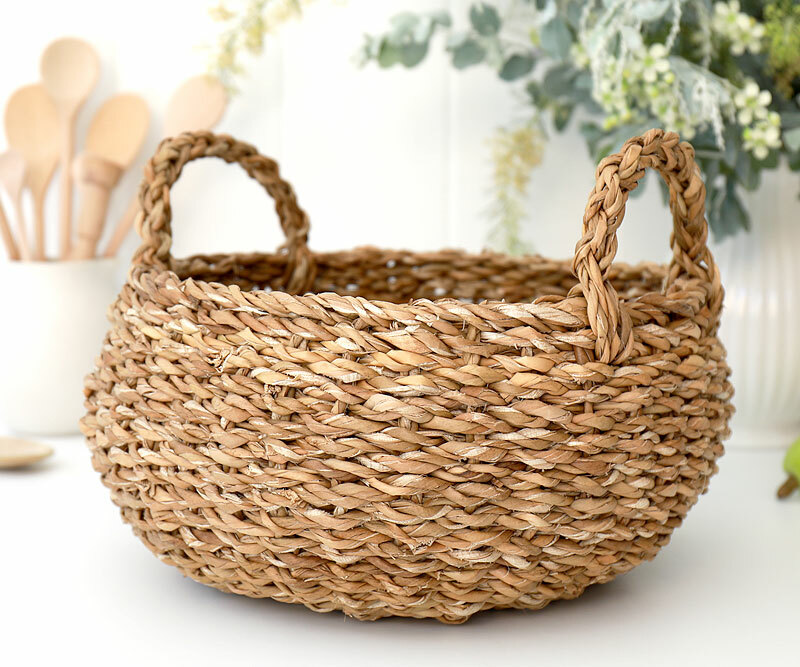 This lovely basket tray is a versatile caddy storage basket can be used in all areas of the house and office. 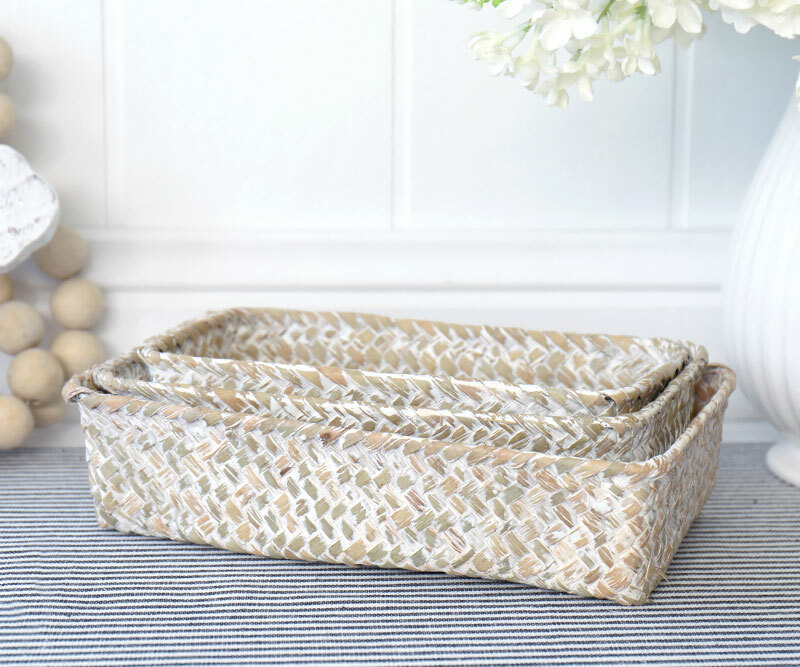 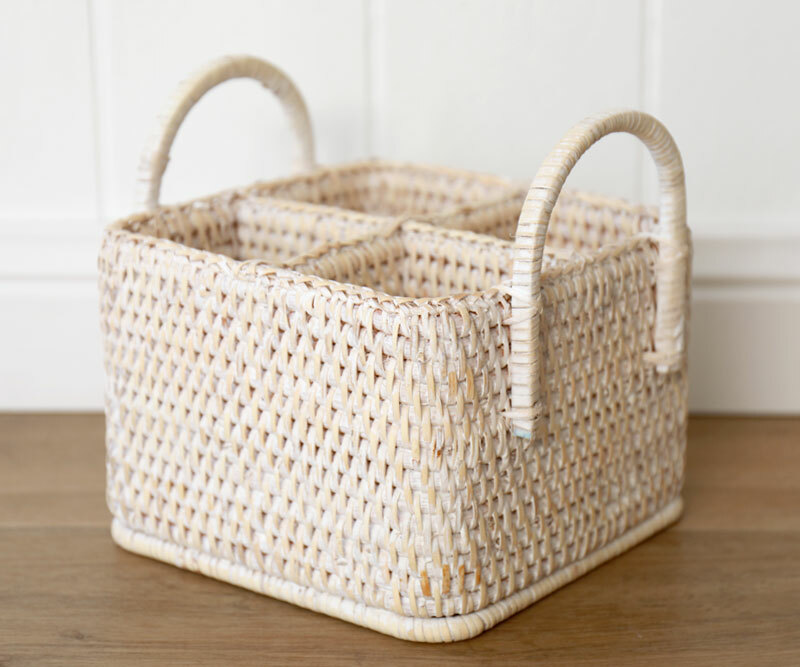 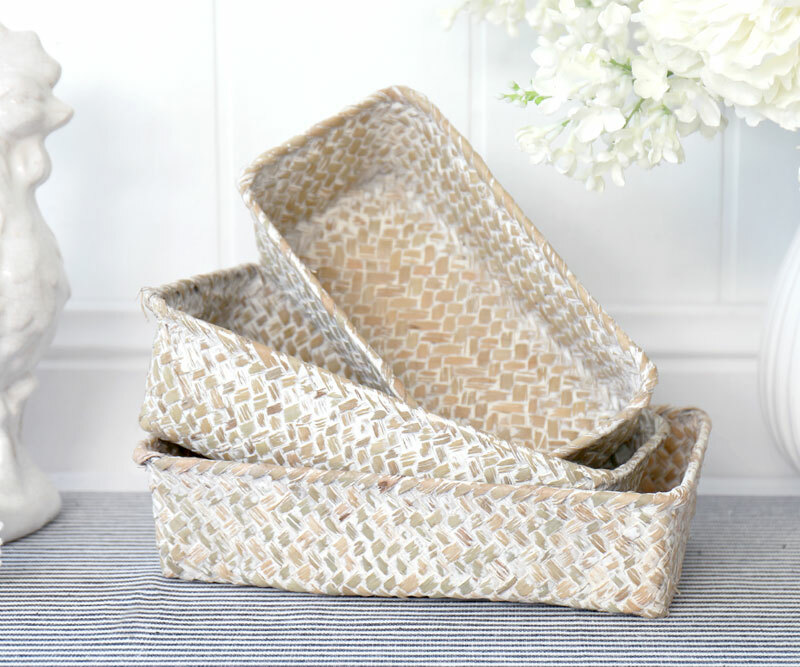 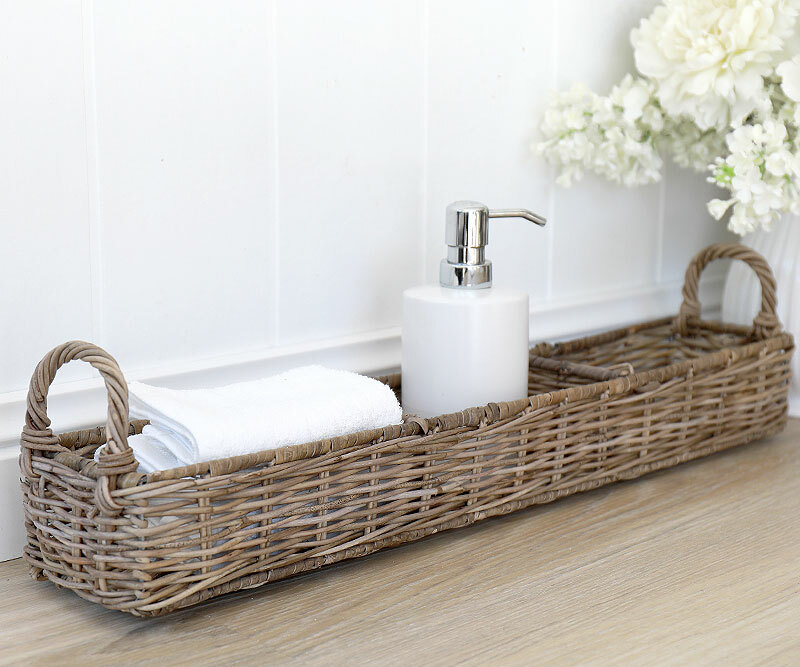 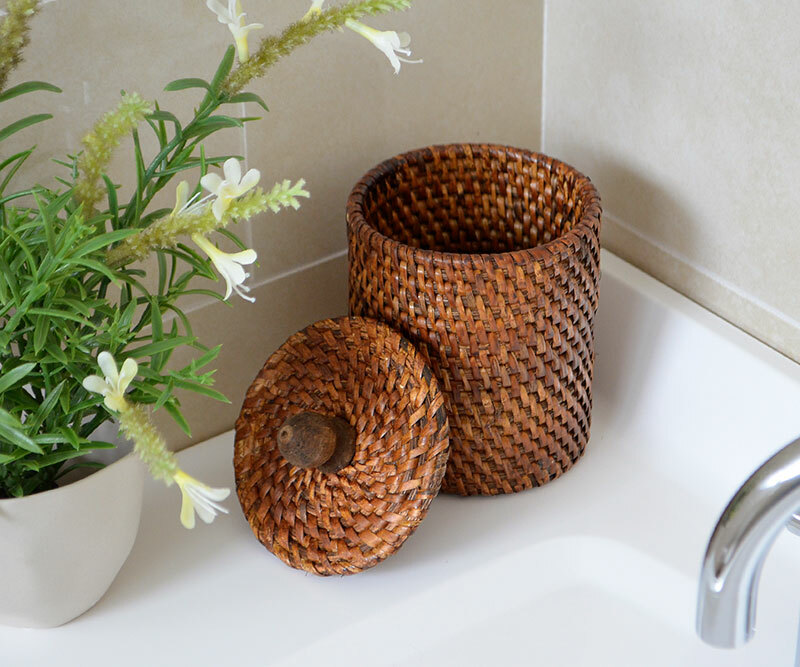 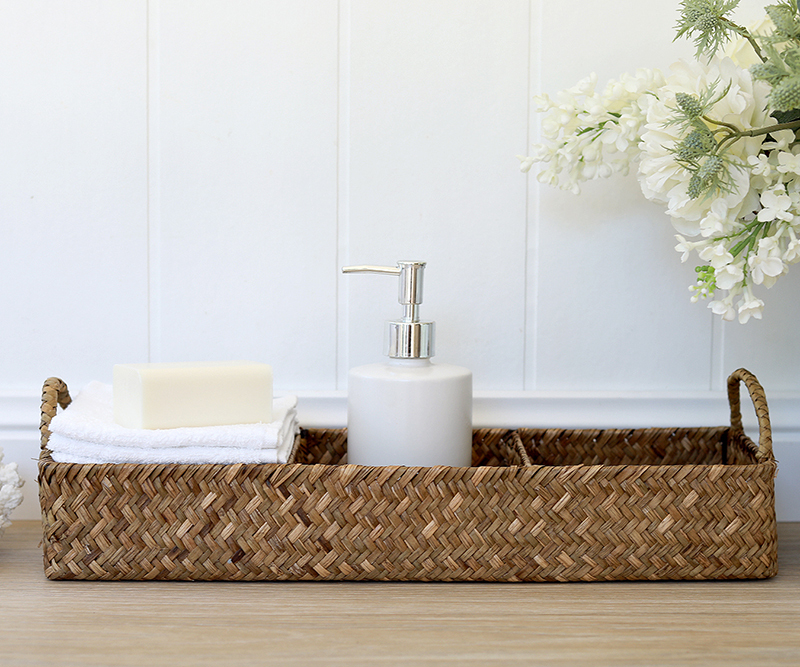 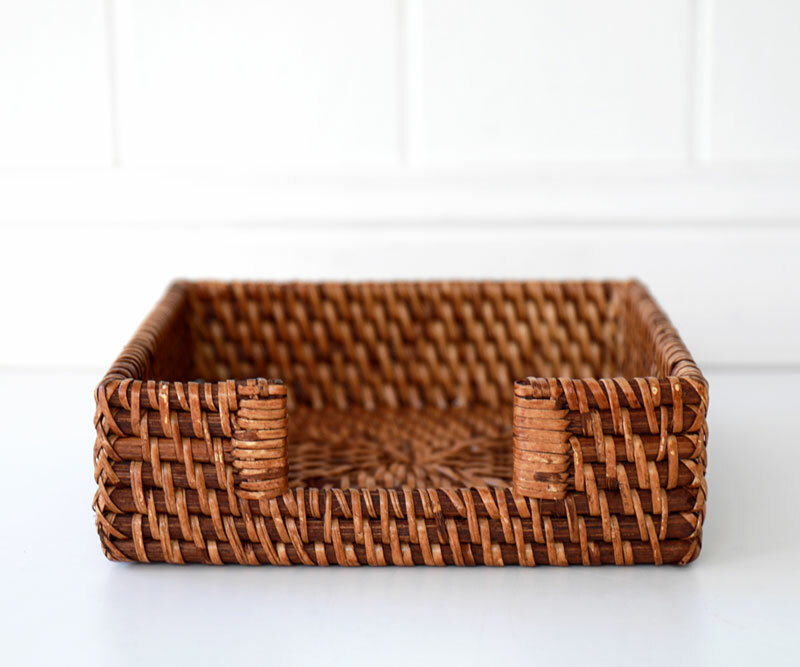 It is divided into three compartments so it's great for organising smaller items on your desk, dresser or in your bathroom It's beautifully handwoven from bamboo in a natural tone to complement your home. 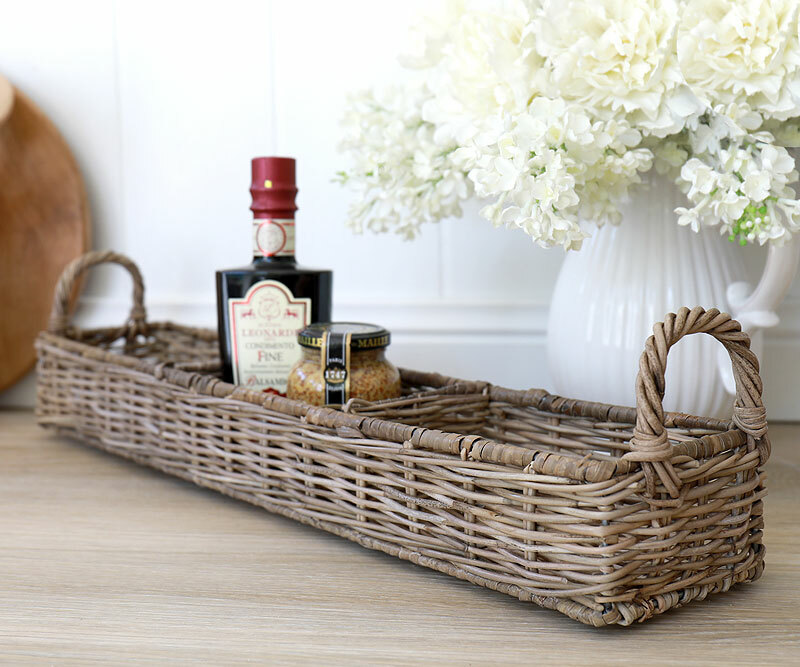 Try this for serving or storing condiments. 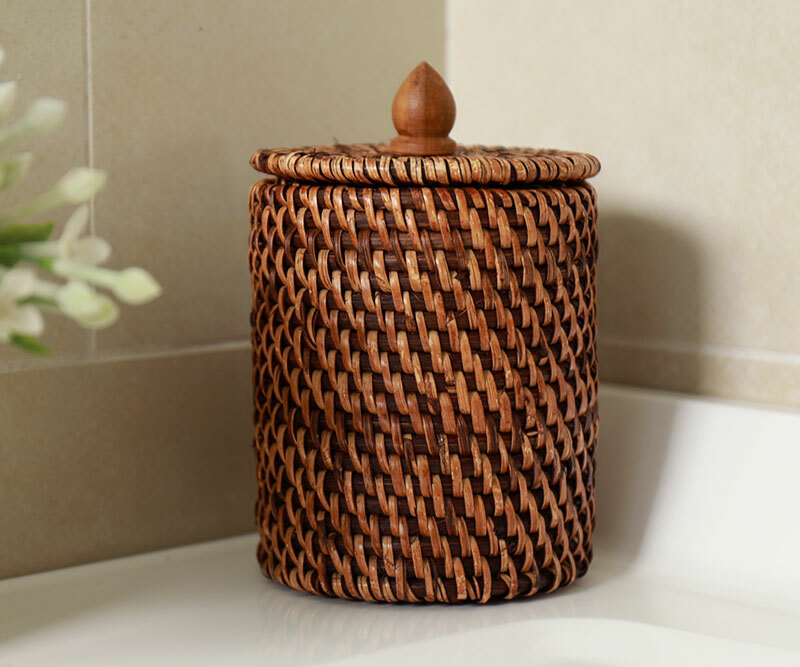 Or for keeping your toiletries tidy on your dresser. 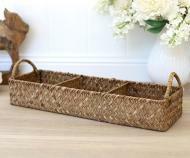 Measures 45cm long, 15cm wide and 7cm tall.